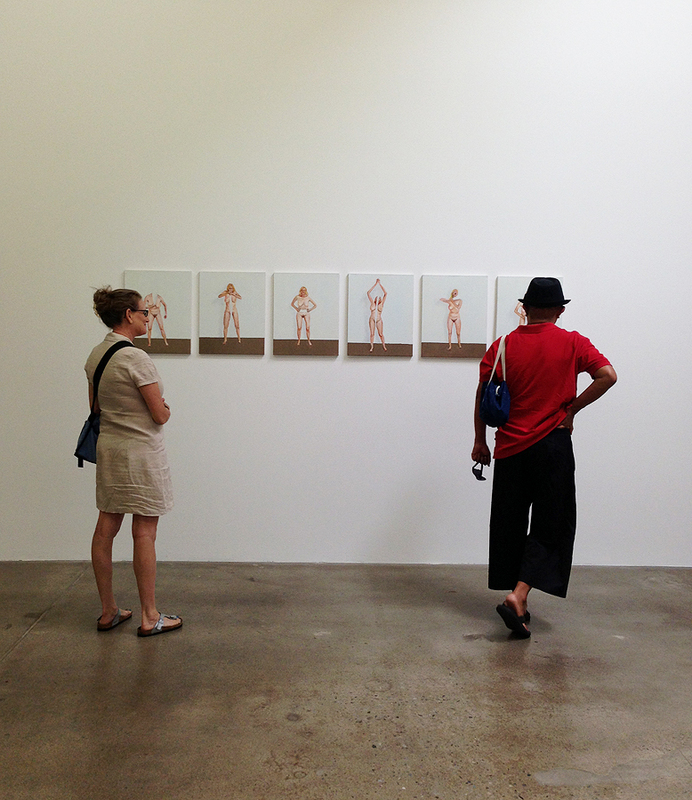 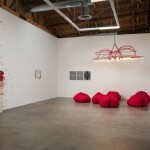 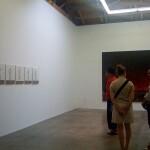 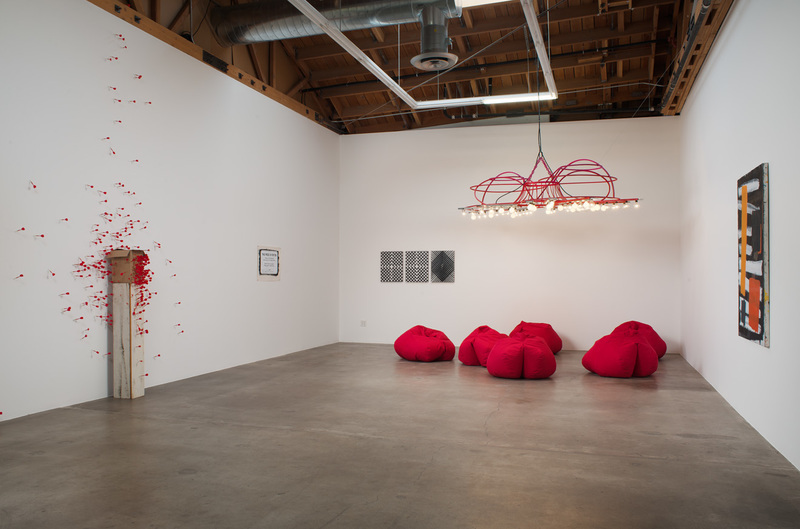 “Summer Viewing Rooms” at Susanne Vielmetter Los Angeles Projects, July 13 – August 24, 2013. 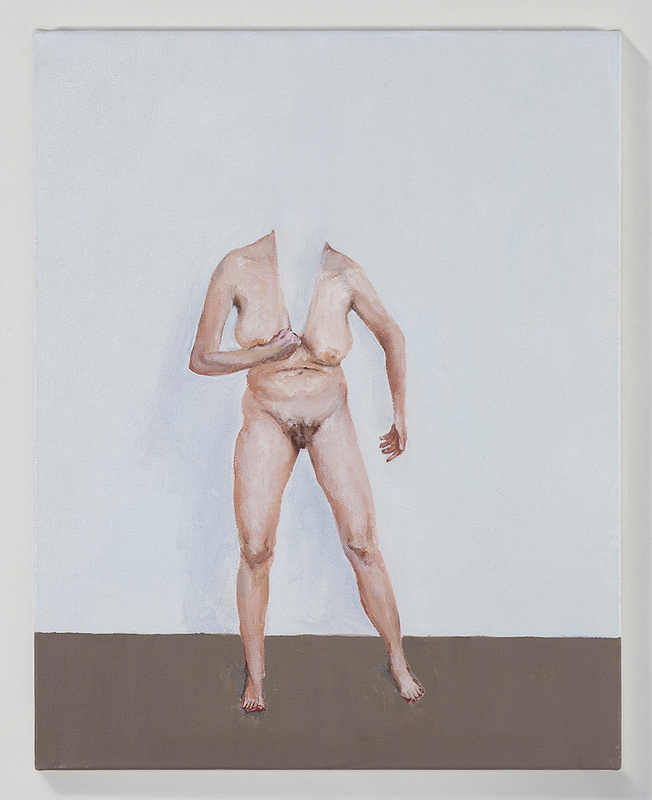 Artists: Julie Adler, Nick Aguayo, Edgar Arceneaux, Whitney Bedford, Sean Duffy, Nicole Eisenman, Mark Flores, Olga Koumoundouros, and Esther Pearl Watson. 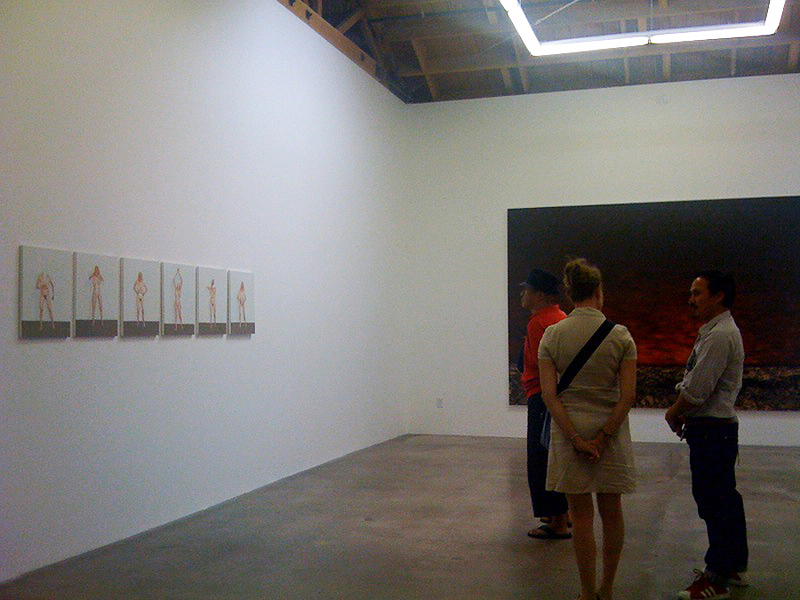 Six paintings from the series ‘Vacant Masses‘ were featured in the show.